charge,including publication (exclude off print or reprint order). Rate of publishing support depends on impact factor. 2.1 Less than 1 impact factor : Publishing fee was paid for the real charge, but the value does not exceed 30,000 baht. 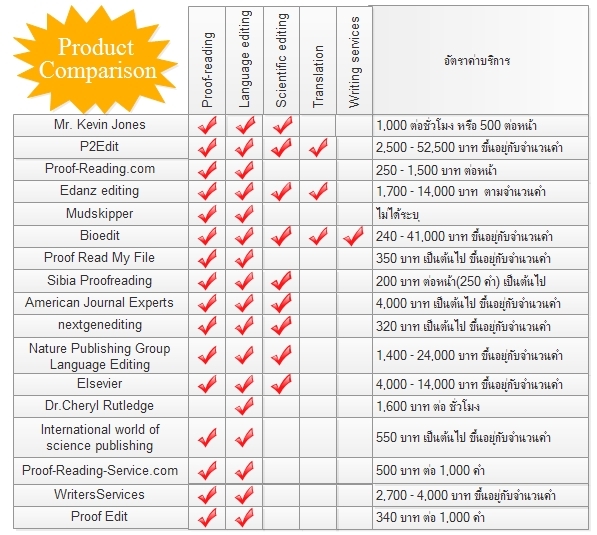 2.2 More than 1 impact factor : Publishing fee was paid for the real charge, but the value does exceed 40,000 baht.